What happens when research scientists and organizations like Dogwood Alliance start doing outreach about wetlands? They find information that connects intact wetlands with natural disaster reduction, water quality, justice, and enjoyment of the outdoors. Wetlands, and especially wetland forests, are the “filters” of our natural systems and secure fresh drinking water for surrounding and downstream communities. They provide critical protection from dangerous flooding in vulnerable regions. 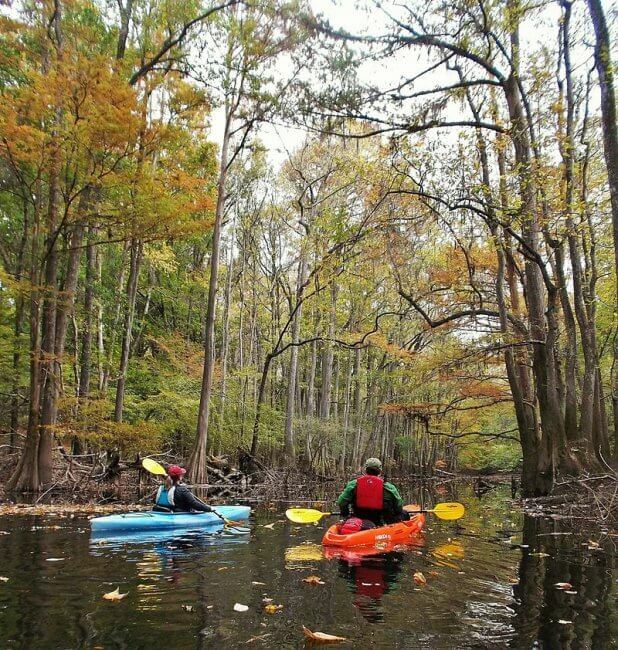 Furthermore, wetland forests rank among the most important in the nation for carbon sequestration and biodiversity. 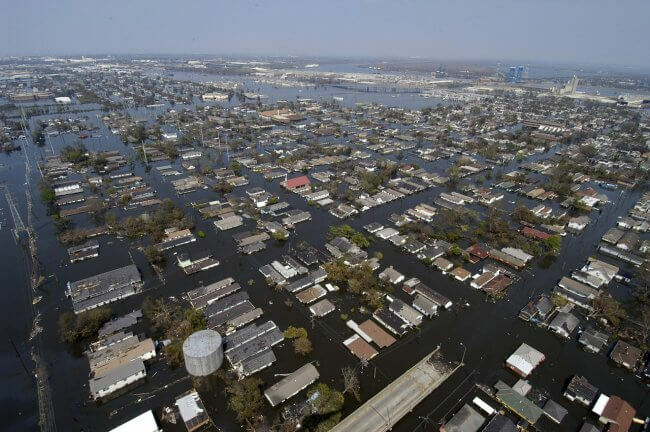 Natural disaster reduction – Did you know that two of the most expensive natural disasters of 2016 occurred in the Southern United States (floods in Baton Rouge and Hurricane Matthew)? We believe that the impacts of disasters like these could be reduced if we invested in conserving, restoring, and improving wetland forests in our region. Water – Did you know that the Forest Service reports that nearly 50 million southerners rely on drinking water filtered through our forests? Wetland forests are known to filter out pollutants and excess nutrients from water, securing clean drinking water to communities. Access to recreation – Did you know that biodiversity plays a key role in your enjoyment of the great outdoors? 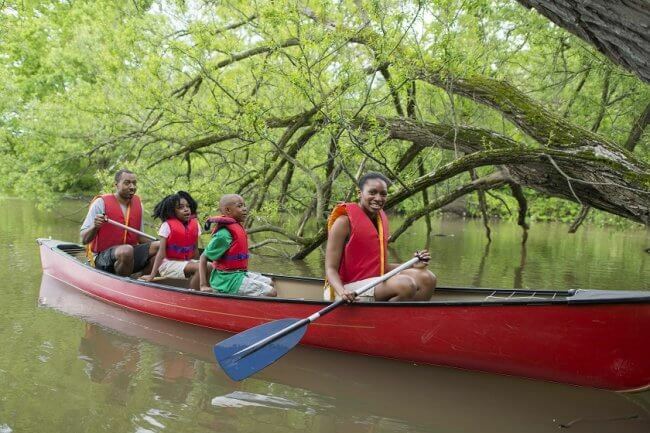 We want to ensure that everyone has access to recreation in natural areas. So, having healthy wetlands that provide home to many species of plants and animals that people can enjoy – whether you want to hunt, fish, birdwatch, canoe, or just go for a walk. Biodiversity is important in order to continue to enjoy the outdoors. Biodiversity means many species and equals healthy ecosystems where plants and animal can thrive. 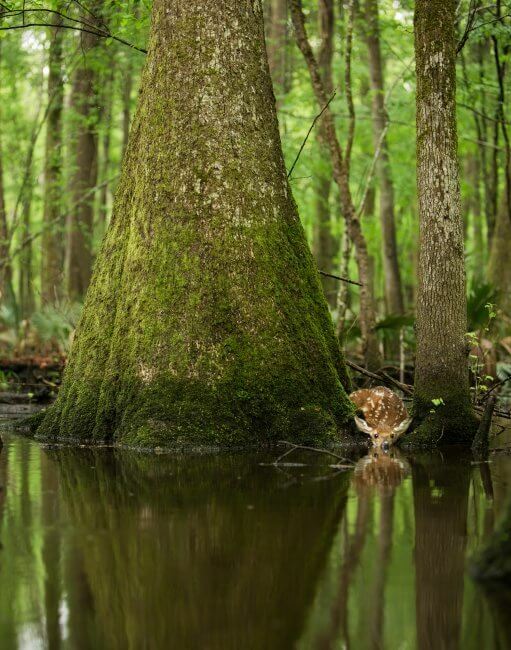 Justice – Did you know that many wetland forests occur in poor rural areas? 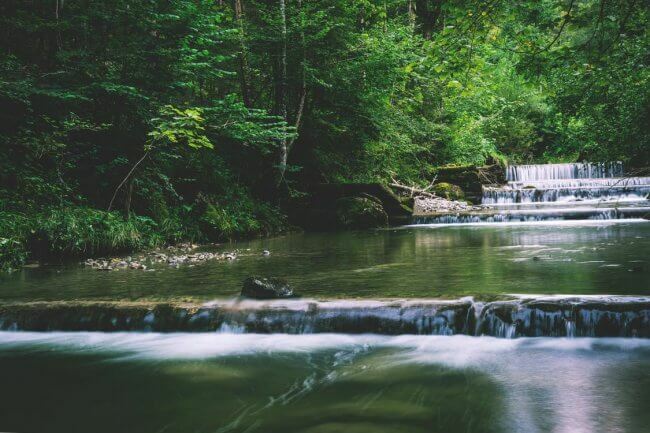 Investing in our natural infrastructure can help us transition away from an extractive economy (like logging) and towards an economy that rewards communities for the ecosystem services that their forests provide. This could be through payments for ecosystem services or bolstering ecotourism, among many other possibilities. Stay tuned for the Swamp Road Trip Video Blog and be sure to check out our Treasures of the South: The True Value of Wetland Forests! If you like what we are doing, endorse the WFI platform. Lucia comes to Dogwood from the Forest Service where she was a Public Affairs Specialist. Her work in Environmental & Wildlife Biology has taken her all over the country and to Africa and Mexico. Lucia holds a Master’s Degree in Leadership Studies with a concentration in Organizational Psychology from the University of San Diego in addition to a BS Wildlife Habitat Management from Arizona State University. In her free time, she enjoys being with friends, listening to live music, and exploring. She loves skiing, mountain biking, hiking, camping, and trying new restaurants and breweries.